Microsoft Germany GmbH, founded in 1983, is a subsidiary of the Microsoft Corporation/Redmond, USA, the world’s leading manufacturer of standard software, services and solutions, with a turnover of 93.58 billion US dollars (accounting year 2015; 30 June, 2015). The net profit in the fiscal year 2015 was 18.16 billion US dollars. Microsoft Germany GmbH has six regional offices across Germany in addition to the company headquarters in Unterschleißheim in Munich, and employs around 2,700 employees. Together with around 31,000 partner companies, it supports companies from all industries and of all sizes. 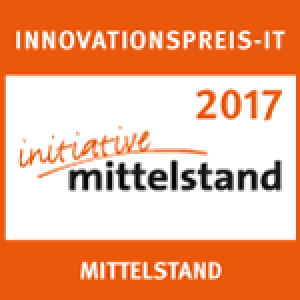 Advanced Technology Labs Europe (ATLE) in Munich conducts research focusing on IT security, data protection, mobility, mobile applications and web services. Adference provides best-performing optimization for Amazon PPC and Google AdWords. 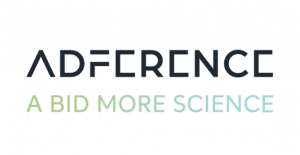 Adference’s innovative PPC solution empowers advertisers to automatically create granular campaigns and to place the right bids for millions of products and keywords. We make the most of your campaigns on Amazon and in Google AdWords by using scientifically developed machine learning algorithms to bring a complex set of factors together in an ideal campaign setup. Your gain: More performance and less manual effort in optimizing your campaigns. BlueGlass is an award winning digital marketing agency – driven by creativity, backed by data. We are changing the content marketing space by combining search and content strategy with special emphasis on data driven metrics. What differentiates BlueGlass from other agencies is the client-centred approach. At BlueGlass we are dedicated to structure our team to utilise specialists who combine creativity with technical problem solving capabilities. We are devoted to meeting your unique business needs, providing you with strategies and services you require to truly thrive in digital marketing. With offices in Zurich, London and Tallinn BlueGlass is always at hand to make digital marketing human by bringing creativity, and data driven metrics together creating the connections you need to succeed. convertizer - One page. infinite variants. AdWords landing page creation and management is a complex and time-consuming process. convertizer automates this process by adding a dynamic landing page to each onlineshop. This landing page auto-aligns its content to the traffic source and thus shows matching products only - in a highly conversion-focused design. Beside enormous time savings convertizer increases purchase rates and reduces bounces. Ask yourself: Why investing money on costly AdWords ads and sophisticated keywords when your users are directed to a non specific page? 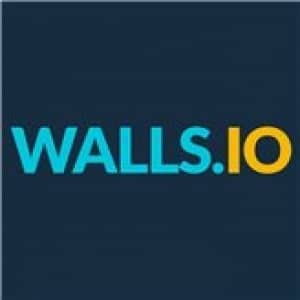 How much more powerful and efficient would be a sales-oriented landing page that dynamically adapts to the content of the ad? With convertizer the manual process of linking and programming best-fitting landing pages becomes automated. In the moment a user clicks your ad convertizer auto-aligns to your ads by showing exactly what the user expects. Convert visitors into customers: Directly from the convertizer landing page user can add desired products to your shopping cart and checkout. 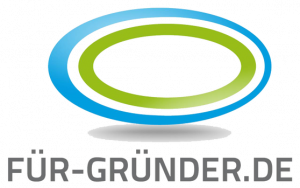 hurra.com is one of the largest independent and internationally active digital performance agencies in Germany. 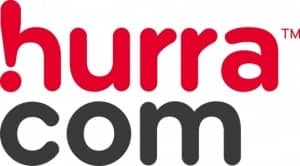 The services that hurra.com provides range from PPC, SEO, display advertising to video and the optimization of TV media. hurra.com persuades the holistic consulting approach and a seamless coordination of single marketing events to form a global strategy and thus ensures a sustainable and successful performance within the online marketing field. 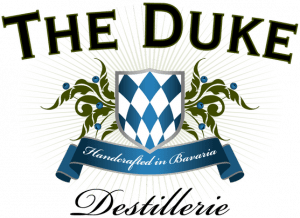 hurra.com is run by René Schweier (CEO) and Markus Schindler, who has been involved in the company’s management since the year 2000 as Head of Sales and Marketing. Munich based One Advertising GmbH is a specialized agency for search engine optimization and online marketing. Over 70 employees develop and coordinate performance orientated solutions for digital sales support. One Advertising uses highly innovative campaign and analysis tools to provide transparency and measurability for online marketing and sales support. We secure the highest possible ROI for our customers through year-long experience with SEO and SEM strategies in various industries. 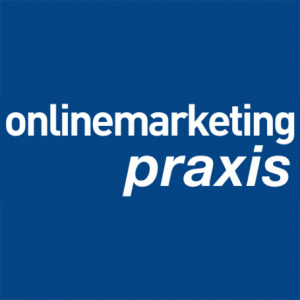 Thanks to its interdisciplinary competencies in various industries, One Advertising provides full service offerings ranging from conceptual online marketing planning through to technical SEO conditioning. 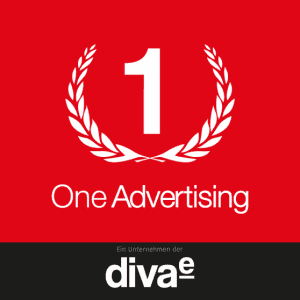 One Advertising was founded in 2006 by its present board-members Christian Paavo Spieker and Andreas Kelnberger. Both are pioneers in the search engine marketing industry and have been actively involved in the SEO business since 1999. As a result, One Advertising GmbH has become one of the leading SEO and SEM agencies in Germany today. The ambitiously growing agency provides integrated service and consulting offerings largely to medium to large sized companies in trade, services and consumer goods industries. 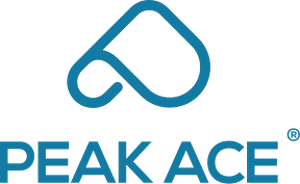 Founded in 2007, Peak Ace AG is an international performance marketing agency based in Berlin. With over 100 employees, our campaigns are implemented at a native speaker level in more than 20 languages. Our technology-driven approach enables us to offer our clients flexible, data-driven solutions for all relevant performance marketing channels – all from one source. This way, we help our customers cut back significantly on marketing costs – or in other words – become much more profitable and efficient. In 2018 we were again awarded for our work by the European Search Awards for the best SEO campaign. At the 2018 Drum Search Awards, we not only won in the "Best Use of Data" category but we were also honoured with the "Grand Prix" for our data-driven SEO campaign. Our core business is performance advertising which includes PPC campaigns in Google, Bing, and Yandex as well as product data marketing and mobile and social advertising. 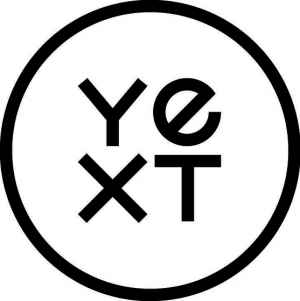 We specialise in conversion rate optimisation through which we offer comprehensive audits, A/B testing, UX testing as well as landing page design and development. 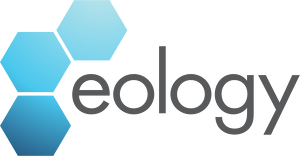 In the organic search department, we focus on SEO strategy and consulting, website audits and link risk management. Our performance content marketing team creates interactive campaigns, from strategy development to content creation to outreach and seeding. SEMrush is a leading digital marketing toolkit for SEO, PPC and content marketing professionals worldwide. 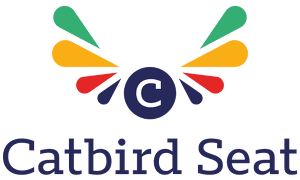 With over 25 tools within the software, search data for 140 countries and seamless integration with Google services, SEMrush provides solutions for in-house marketing teams and agencies working with clients in any industry. In its niche and pricing segment, SEMrush is an absolute leader in the number of tools available per one account and the richness of data. 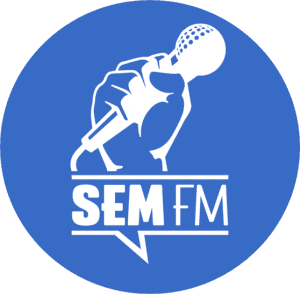 By ensuring the easy workflow between the marketing teams members, SEMrush helps them become front-runners in their industries. Smarter Ecommerce (smec) is a SaaS+ company committed to delivering propulsive, best-in-class software solutions custom-tailored to Google Ads. Our approach is to leverage the balance of machine and human brainpower in order to maximize KPI-driven results while minimizing tedious and iterative taskwork. With more than 11 years of Google Ads (AdWords) experience and a core competence in software development, we have become leaders in PPC automation and winners of leading industry awards. We demonstrate that, with the right toolset, Google Shopping and Google text ads form a powerful amplifier to help ecommerce players succeed, sell more, and penetrate new markets. Thanks to a deft blend of automation and attentive human support, our clients achieve better results with less effort, enabling them to focus on strategic decision-making. 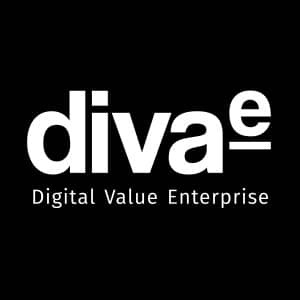 Drawing on many years of experience and expertise, diva-e Digital Value Enterprise GmbH (www.diva-e.com) offers a comprehensive portfolio of solutions for successful e-business. Planning, implementation and optimisation: diva-e can support you with strategic brand consultancy, customisation and bespoke development of e-commerce platforms and corporate websites, backend integration, frontend design, user experience optimisation, development and design of mobile apps as well as hosting services. Experts in content marketing and search engine optimisation, diva-e design web and social media strategies which leverage unique content including text, pictures and infographics. As an agency for effective Performance Marketing metapeople GmbH offers with its 25 locations worldwide for over 18 years, first-class solutions in the fields of affiliate, display media, SEA, SEO, social media, data & analytics, consulting and tracking of a single source. Since May 2011 metapeople and its brand metaapes act hand in hand with NetBooster. Thus, metapeople will enhance its international reach and is able to realize an even higher quality for customers by using product synergies throughout all important European markets. Productsup provides enterprise cloud software for managing and optimizing product data. 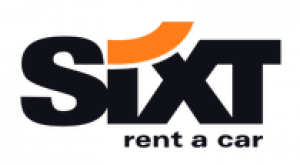 With eight industry awards to date, the solution is globally recognized for helping online marketers create high quality product feeds for any shopping and marketing channel. Productsup is the preferred solution for 800+ businesses worldwide, including Ikea, M&S, GroupM, Rakuten and Trivago. With over 1200 available channel templates, as well as custom options, you can create a feed for virtually any use case - from Google Shopping and Facebook, to Criteo, Amazon and Shopping.com. The software is highly scalable, flexible, and very simple to use. No feed is too large. No coding is required. Get best practices based on your feed’s health and preview your changes in real time. Machine learning automates your data mapping and product categorization, and advanced features like image designer, dynamic videos and A/B testing help you take the feed from good to great. With its flagship product Refined Ads, the company which was founded in February 2007 and is based in Munich offers leading-edge technology bringing global transparency to Online Marketing. With interfaces for SEA (Google AdWords, Microsoft adCenter, Yandex and Baidu), Affiliate Marketing (affilinet, Zanox and TradeDoubler), Facebook Ads, Retargeting (CRITEO), SEO, different display ad servers (ADITION, Flashtalking, mediaplex and adspirit), RTA (Active Agent, DataXu and metrigo) as well as web analysis systems the application is suited to the workflow and needs of medium- to large direct advertisers as well as agencies. It enables Cross-Channel-Tracking of the Customer Journey showing the Cross Channel Success (CC ROI and CC CPO). The integrated TV tracking with automated spot recognition enables you to optimise TV spots in terms of the online effect. Gore is a technology-driven company focused on discovery and product innovation. 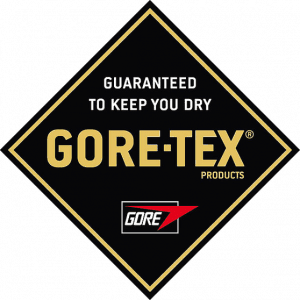 Well known for waterproof, breathable GORE-TEX® fabric, the company’s portfolio includes everything from high-performance fabrics and implantable medical devices to industrial manufacturing components and aerospace electronics. Headquartered in the United States, Gore posts annual sales of more than $3 billion and employs more than 10,000 associates with manufacturing facilities in the United States, Germany, the United Kingdom, Japan and China, and sales offices around the world. In Europe, Gore started its first business operations only a few years after the Enterprise’s founding in 1958. Gore now has locations – sales offices as as well as production facilities – in the key European countries dedicated to serving the markets of all of Gore’s product divisions. Gore is one of a select few companies to appear on all of the U.S. “100 Best Companies to Work For” lists since the rankings debuted in 1984. For several years now, Gore has also been voted one of the best workplaces in Europe and has been ranked on top workplace lists in France, Germany, Great Britain, Italy and Sweden. Learn more at gore.com. Webcertain.tv is an online video streaming channel, dedicated to bringing you the latest news, views and analysis of the ever- changing world of global marketing. The channel broadcasts a daily news bulletin, covering the latest developments and stories from across the world and you can also tune into a wide range of interviews with specialists and experts in all aspects of global marketing, as well as digital debates and much more! It even has a Catch-Up TV solution, allowing you to access all content on demand. Whichever countries you target or whatever your area of expertise, Webcertain.tv has something for you! 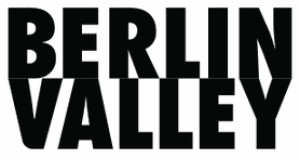 Berlin and Barcelona in the areas of digital marketing and digital publication. Especially the independent magazine netzpiloten.de witnesses the digital revolution for more than 15 years. The Netzpiloten are currently planning to open an innovative blogger business lounge in Berlin (2017). An extensive portrait as “old-­‐98er” was dedicated to the Netzpiloten by the business magazine brand eins.